"Same Day but 30 days Before "
I enjoy the verification process in workflow. I am becoming more comfortable with changing a NDC if we don't have enough in stock. The 'tickler' is amusing with the name alone but quite useful when used properly. When reversing a claim for today's date for ANY reason and trying to re-run for the same date. This is only a problem IF the prescription was previously run i.e yesterday, a month ago, etc. It will reject saying previously run or too soon until the same date you're running for of course. If the prescription has no previous fill(s) it will default the current system date. I find wonder, befuddlement would probably be more accurate, when trying to save day supply or enforce the correct day supply. The system does have a habit of changing or not maintaining the day supply entered no matter how aggressively or politely you hit save before processing. I will admit to user error on occasion BUT forming a nervous tick in regards to the save button shouldn't be the only solution. The verification and scan process has helped with inventory,I believe. My belief and reality do tend to differ as experience has taught me though. Quick-MD is a full featured Practice Management Software System which gives you complete control over Patient Scheduling, Capturing Patient Demographics, Filing Insurance Claims both on paper and electronically, and Managing your Patient Statements and Collections. 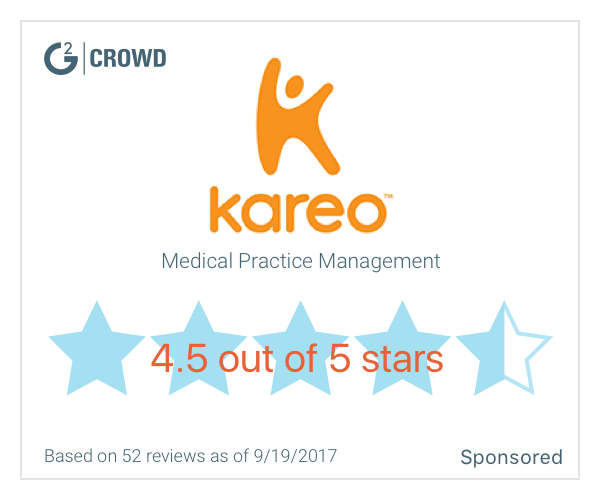 * We monitor all primeCare reviews to prevent fraudulent reviews and keep review quality high. We do not post reviews by company employees or direct competitors. Validated reviews require the user to submit a screenshot of the product containing their user ID, in order to verify a user is an actual user of the product. Hi there! Are you looking to implement a solution like primeCare?